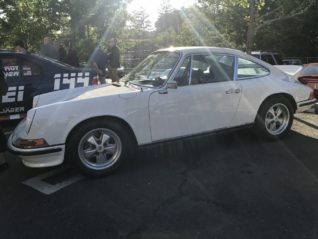 The Cannonball Baker Sea-to-Shining-Sea Memorial Trophy Dash was created by Car & Driver Editor Brock Yates as a protest of the national 55-mph speed limit. Later, the “Cannonball Run” was immortalized in film which loosely depicted what the event was about. 38 years after the last run was held, it remains the stuff of legend among highway scofflaws like myself. 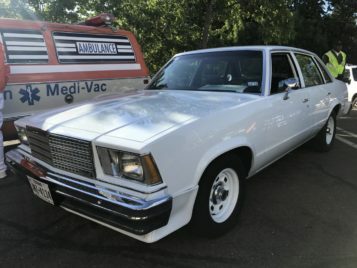 Basically an illegal 2800 mile road race from New York to Los Angeles. 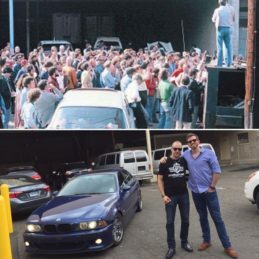 The rules for the Cannonball were simple: Depart from the Red Ball Garage on 31st Street in Manhattan (1979 changed to Darien CT.), participants had to arrive at the Portofino Inn in Redondo Beach, California, in the fastest time possible. 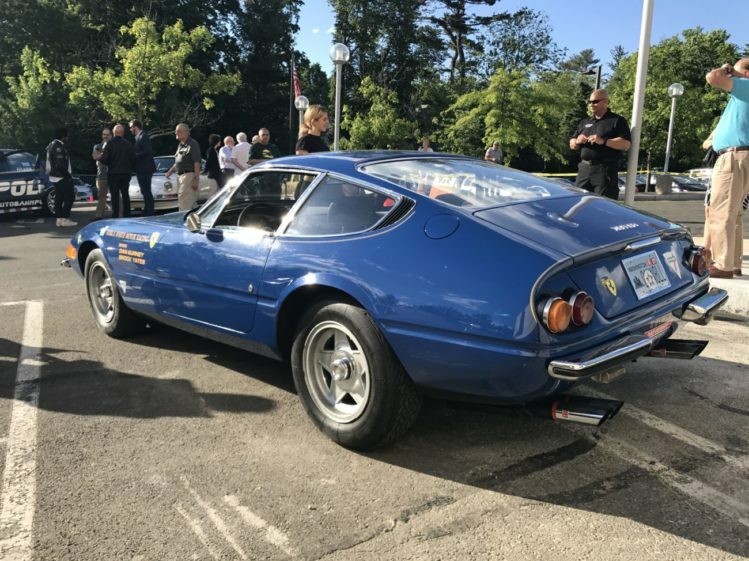 There was no specified route or any other rules except the vehicle that began the race be driven the entire cross-country distance. Participants added additional fuel cells to increase the vehicles range between fuel stops. They also used Police countermeasures such as radar detectors, CB radios, binoculars and more. 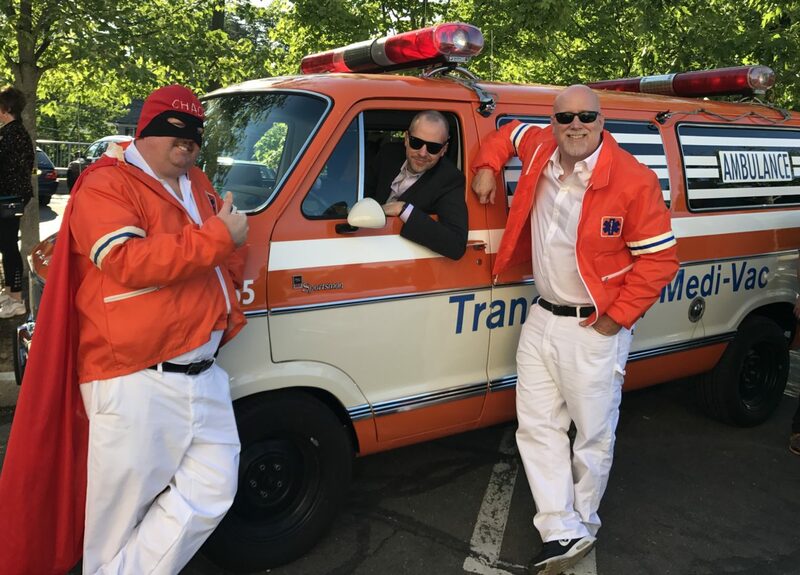 They also planned schemes to play on the sympathy of the Police by dressing as clergy members, driving an ambulance and other off-the-wall ideas to avoid being pulled over and ticketed. 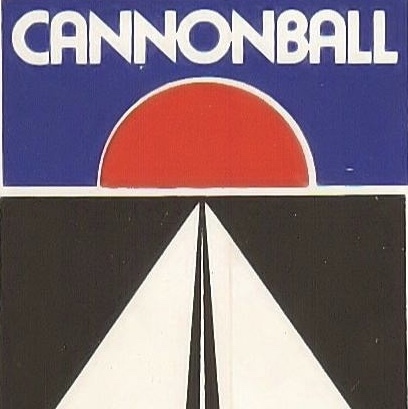 The Cannonball took place five times from 1971 to 1979. 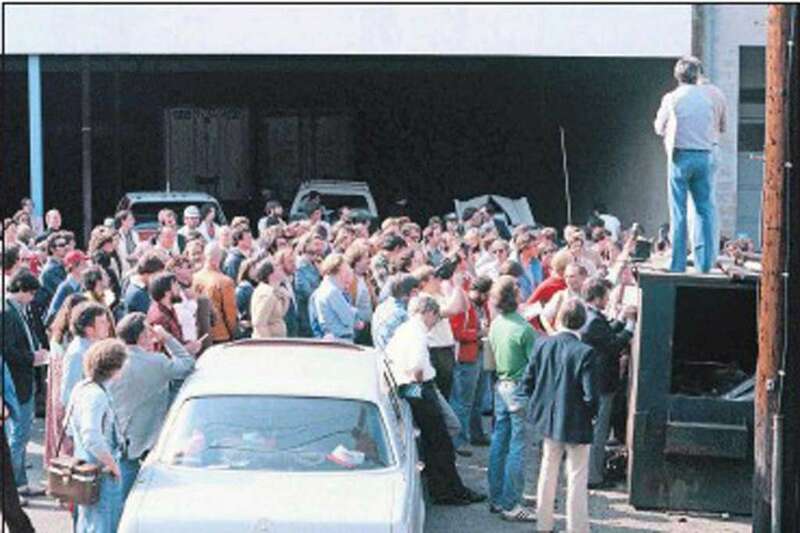 In the five times the event was run, there were no accidents involving the public and no one was ever seriously injured. While the 55-mph speed limit was being marketed for its life-saving (and fuel-saving) benefits, the Cannonball proved that, under the right conditions, a properly trained driver could navigate the Interstate Highway system at Autobahn-like speeds without issue. Ultimately, the race became a victim of its own success. As more people scrambled to enter the Cannonball, Yates realized that a serious accident was becoming more likely with every passing year. Not to mention it was getting Nationwide media attention. On June 2, the Greenwich International Film Festival (in conjunction with the Greenwich Concours d’Elegance) hosted a Cannonball Reunion, featuring former event participants and some vehicles that participated in the Cannonball. When I heard about this event I knew I had to be there! 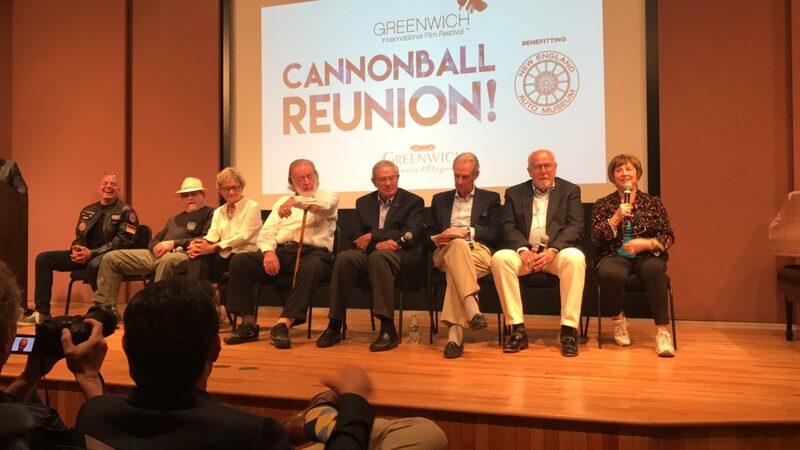 The 2017 Reunion featured a panel of veterans from the illegal Cannonball events that took place from 1971-1979. 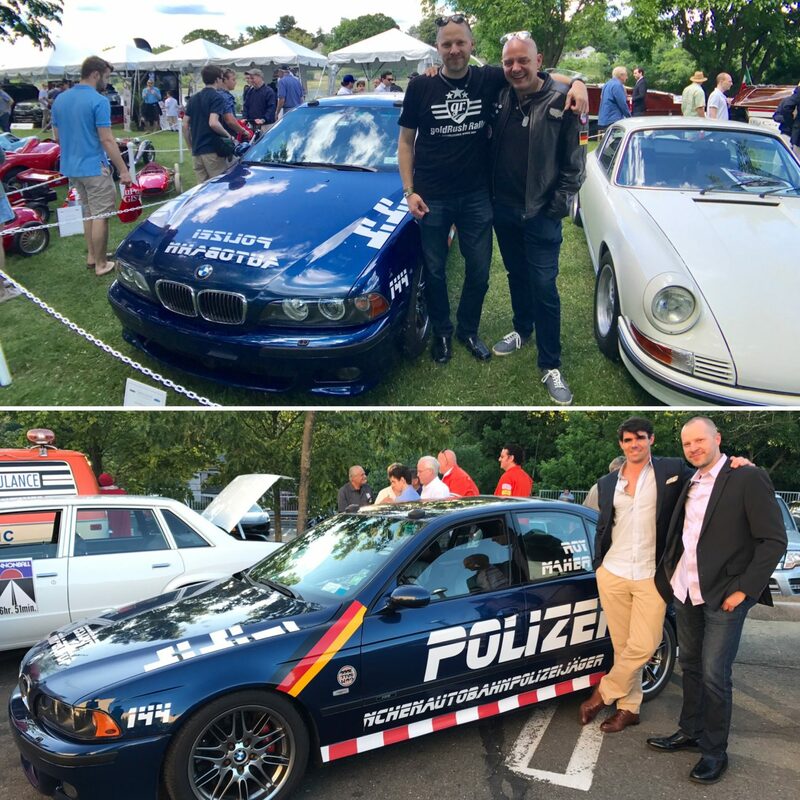 The event also had celebrities from us modern Cannonballers such as Alex Roy and Dave Maher who broke the 23 year standing record of 32 hours 7 minutes in a BMW M5. 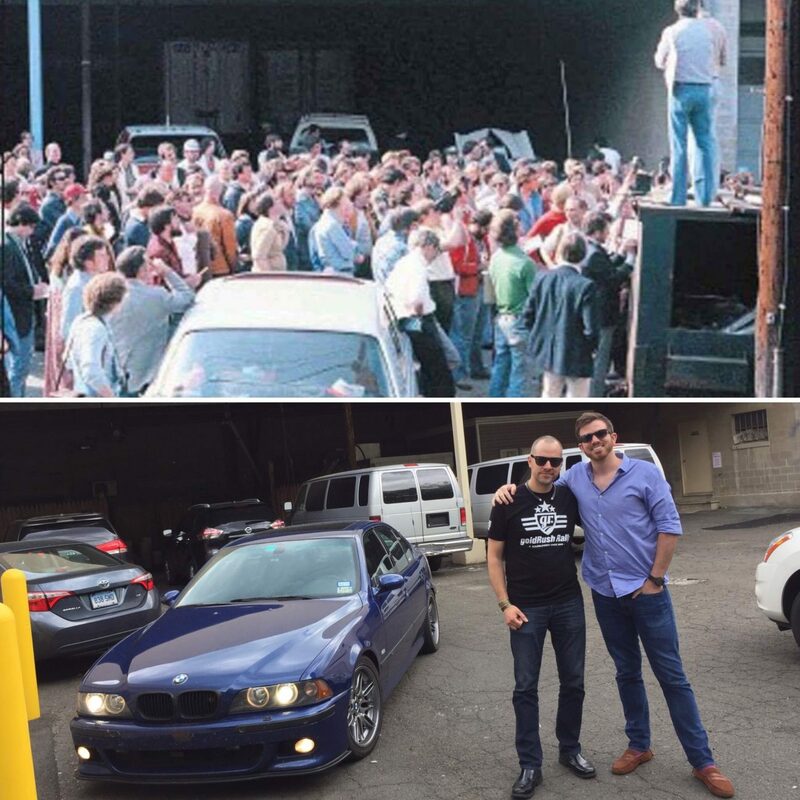 It also included current record holder and friend Ed Bolian who blazed across the country in his 2004 Mercedes-Benz CL55 AMG in just 28 hours and 50 minutes averaging 100 mph across the whole country to do so! 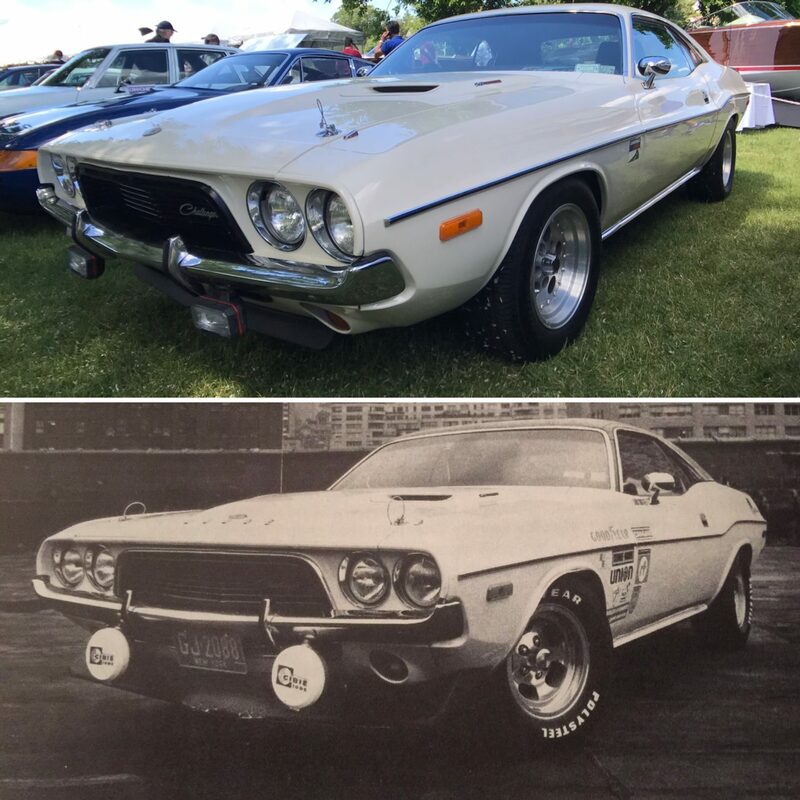 The night was filled with stories from people who participated and also some vehicles on display that have made the cross country journey. It was an event I soon won’t forget! 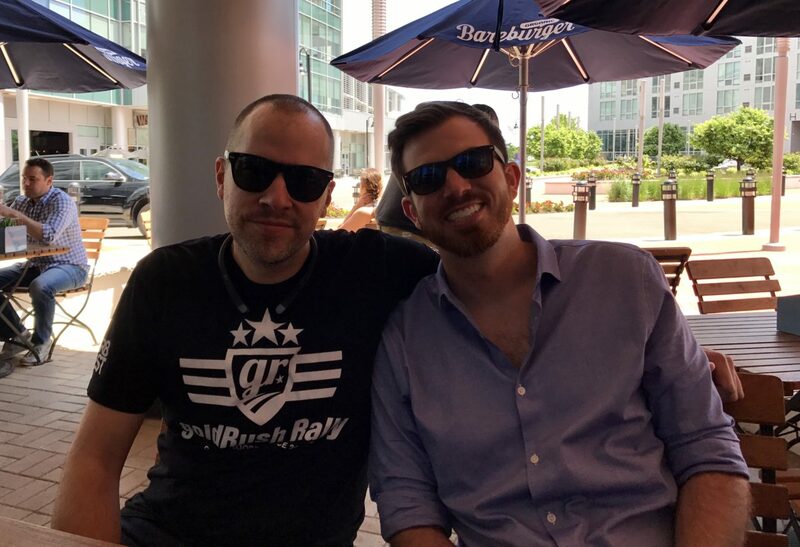 What moved me the most was seeing the life-long friendships that were made so long ago, much like the relationships I’ve made myself by doing these events. 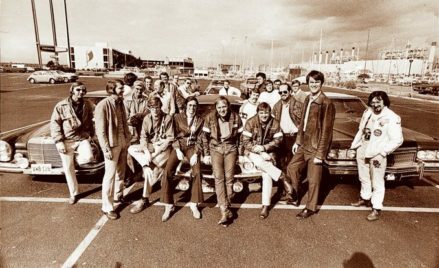 When the Cannonballs were held in the 70’s, many of these people were in their 20’s and 30’s and had no idea what kind of life changing adventure they were taking on. As you can imagine, these outlaws are getting up there in age but made it a point to be there and reminice about what many said was the best adventure in their lives. 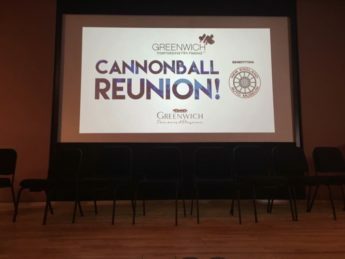 Stay tuned for my installments and stories of the various participants of the original Cannonball! For now, enjoy some pictures of the Cannonball Reunion.